One of the most attractive things about the Lady is that she isn't thin or heavy. Her average, curvy build lets children and women know that the images of women in the media and magazines aren't always realistic. Girls and women should be encouraged to love and care for their unique and beautiful bodies, rather than be bombarded with messages to attain an impossible figure that is not natural to most. 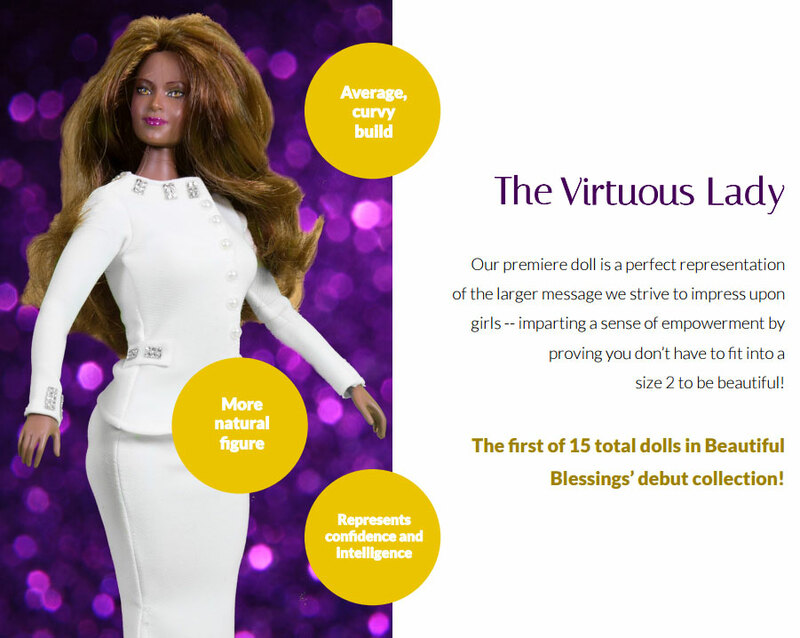 Not only is The Virtuous Lady a beautiful African-American doll, she represents a confident and intelligent girl. Her skin color is not what's most important, it's her character. She's kind and ambitious. Her positive attitude, faithfulness, and good spirit shine through. Her affirming self-image reminds each of us to be the best version of ourselves. 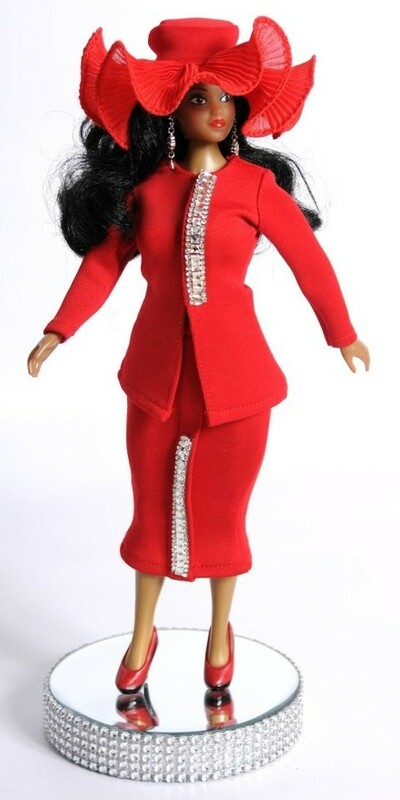 Deborah is a powerful leader dressed in her red suit laced with rhinestones. She is a woman of many talents! Deborah represents strength and no matter the challenge, she EXCELS! Deborah is a role model. She reminds our young ladies that strength is beautiful! This Beautiful Blessing commands attention. A unique beauty that creates her own destiny! Mary teaches our young ladies that it is OK to be DIFFERENT! Mary is a woman full of miracles. Mary does things like no one else. Mary is different and is not like the crowd. 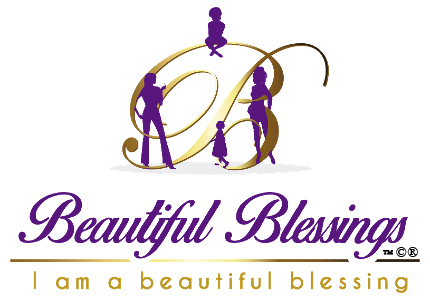 The Beautiful Blessings™ Doll Collection represents self-love and includes a motivational message.